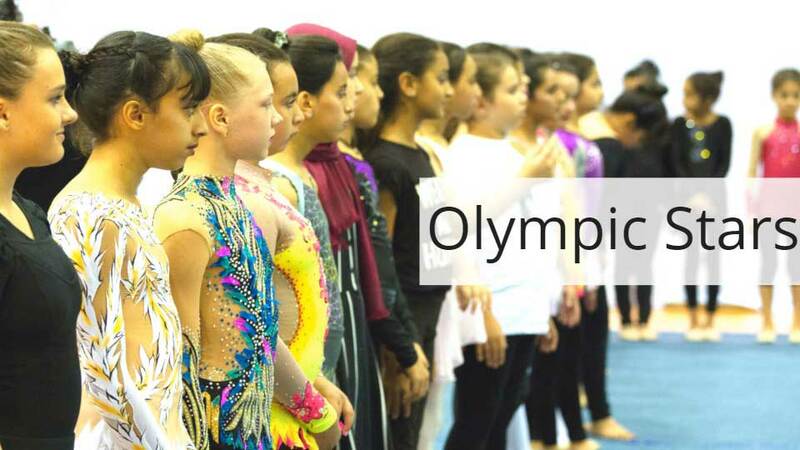 Olympic Stars in Qatar is looking for teachers to join their team. 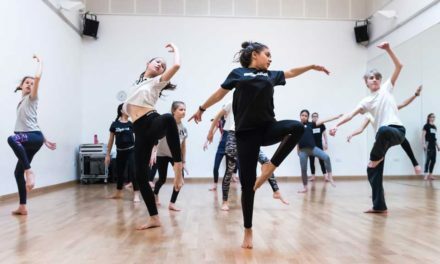 Vacancy for a Full-time Female Ballet teacher. 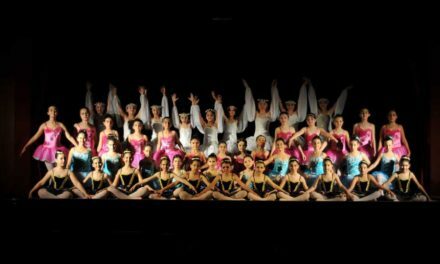 We are a center for Ballet in Doha, Qatar and we are looking to hire full-time Ballet teachers. 2) Be excited to work in a new country and culture. 3) Experience with RAD exams, certifications would be nice but not required. 4) Any nationality or background, we want to hear from you. We are very multicultural and have students from over 20 countries.